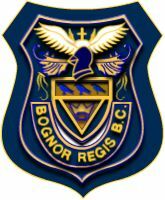 We welcome our members to the 2017 season at Bognor Regis Bowls Club and hope we all have a great season bowling in fantastic weather. Our President will be Beryl Charlesworth and Vice President Ned Waddock. Please give them every support to run a friendly happy club. The season starts Saturday 29th April with the President v the Captains' match through to Saturday 23rd September with the President v the Vice-President's match. 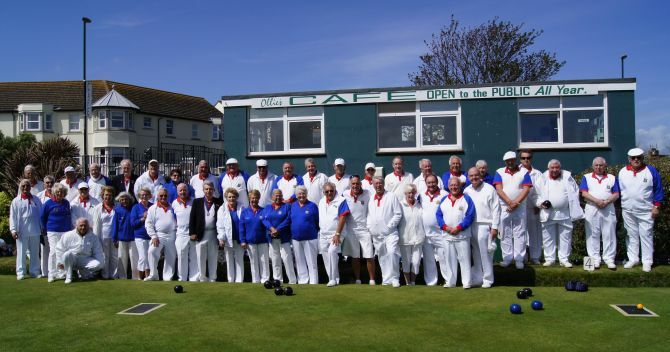 In between we will be kept very busy with our various inter-club matches, leagues games, County competitions and of course our own Club Competitions. We hope to continue with the Holbrook Cup and the Midhurst Cup Competitions, all this and not taking into account any Open Day invitations that we enter ? Will we have time to go home!! Please do not think that you are excused any of the above to go away on private holidays!! and God forbid that any of you are taken ill, what will we do without you. As you all will no doubt be aware we will be having tea and biscuits at the RAFA Club and Catering accordingly for any big matches as necessary. Remember to re-fresh your memories for all rules, codes of practice, Handicaps, dates for Presentation Dinner, AGM, and winter fixtures against Arun Indoor Bowling Club. All are noted in your Fixture Book for putting in your diaries! !.